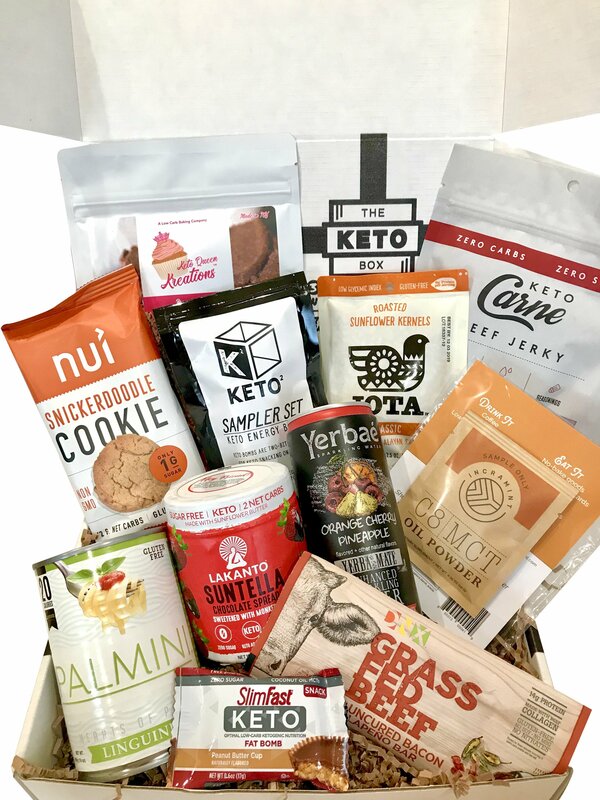 Subscribe now to get the May 5th Box! WANT THE MAY BOX? ORDER BEFORE TIME RUNS OUT! Each month you'll get 8-11 awesome essentials crucial for your weight loss journey. Boxes are shipped on the 5th of every month. After every month, we'll ask what you liked or didn't like in the box. This helps us curate the best boxes for our customers! for a chance to win a free subscription for a year!